Astro Skate of Brandon Gets Remodeled! Astro Skate of Brandon is getting a huge remodel! 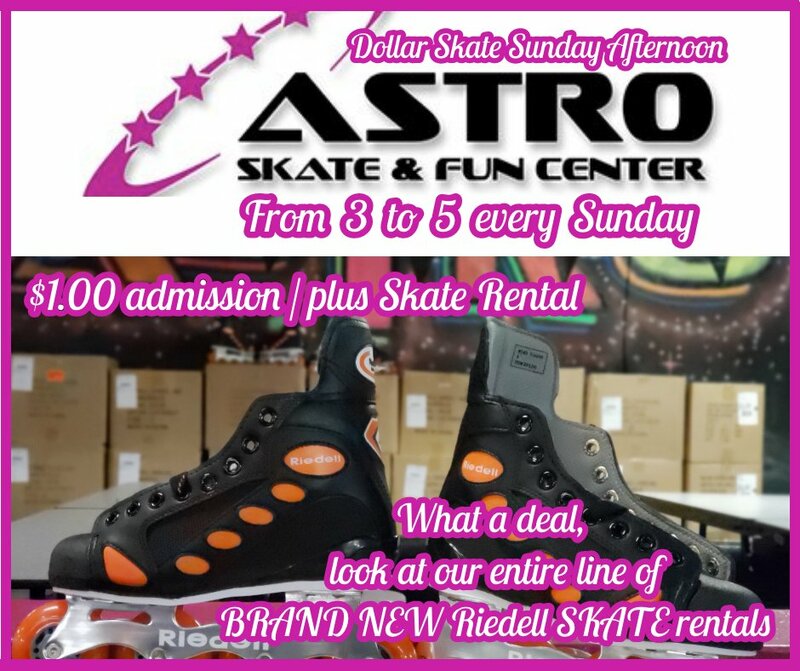 Formerly Skateland of Brandon, Astro Skate purchased the rink in October and immediately began renovations. A lot of work has gone into the rink! The renovations include a brand new skating floor, new paint, new carpet, new artwork, new bathrooms, new parking lot, new lights, new sound system, new rental skates, new snackbar, a new $15,000 pizza oven, new auto fryer, new Stuff Shop and much more. We had a huge, near-capacity, grand reopening party on Friday, December 1st! Guests came from all over to celebrate the new rink! We're 60% done with the remodel and expect to be finished in the coming weeks. You can take a look at the remodel pictures below! 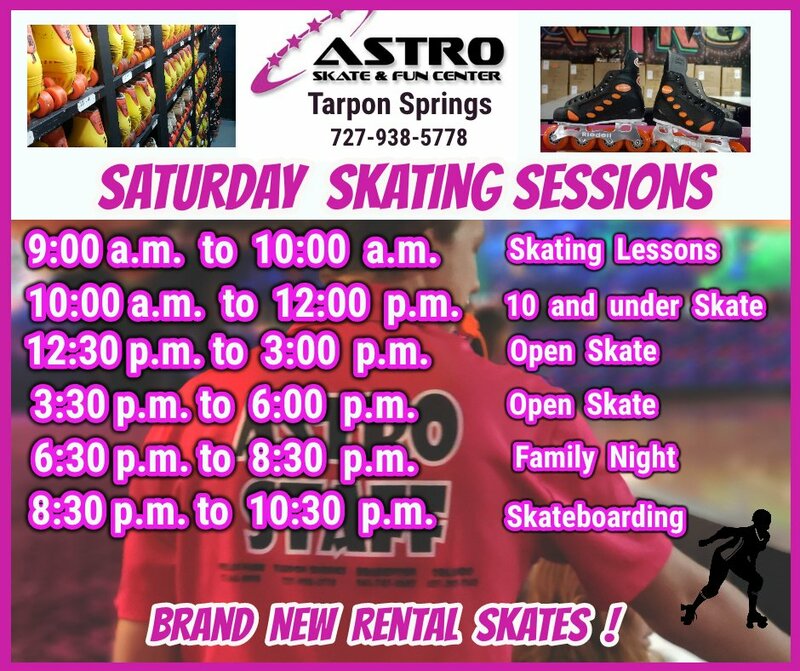 Astro Skate is a family owned business that has served our communities since 1981!